We are a family of passionate teachers who understand the magic of movement and who are driven to providing top quality training and equally important, connection, with each person who enters our doors. In our classroom, you or your little one will learn technique and build confidence that empowers them to be their best version of themselves. Dancefx provides continuing dance education and performance outlets for artists to express themselves and explore movement. 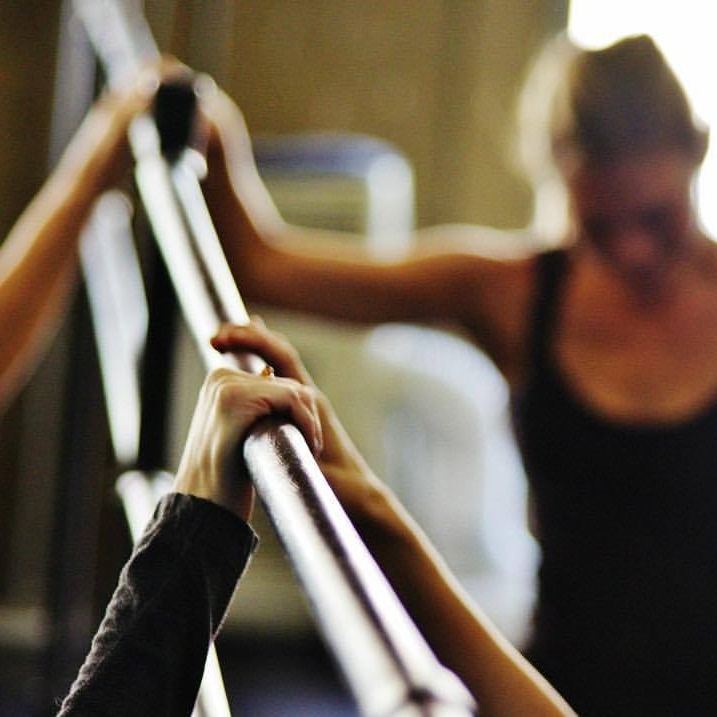 Our studio is a safe haven where dancers are inspired and encouraged to move beyond the steps. We believe dance is a space where we can all be vulnerable, let go, and let our body —and our heart—dance. At Dancefx Atlanta, located in the Alpharetta / Johns Creek / Roswell area, you’ll find a variety of classes for kids and adults of all ages and levels including Contemporary, Ballet, Jazz, Hip Hop, and Tap, plus classes like Creative Movement, Bibbidi Bobbidi Ballet and Kid Hop for little ones. 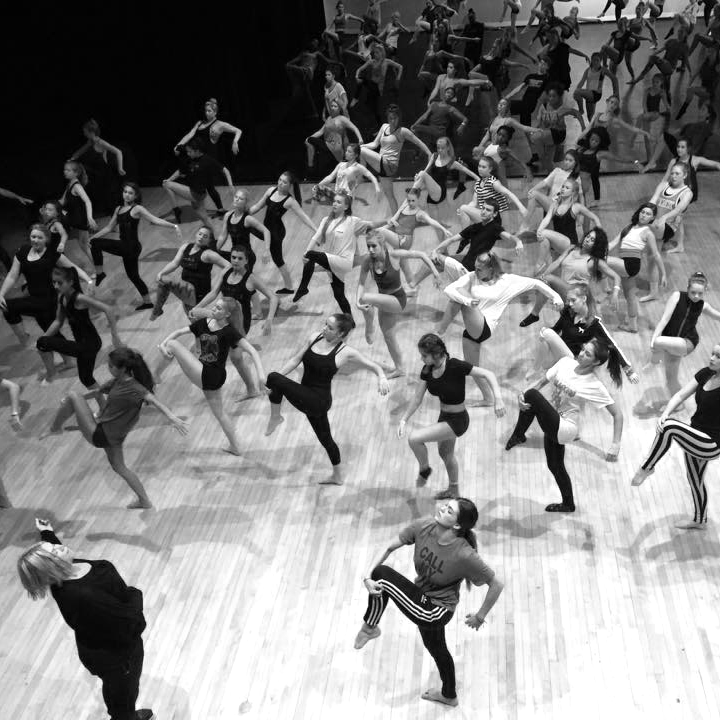 We encourage everyone from first time movers and experienced performers, to adults seeking a new outlet, to connect with our team of supportive faculty and students. 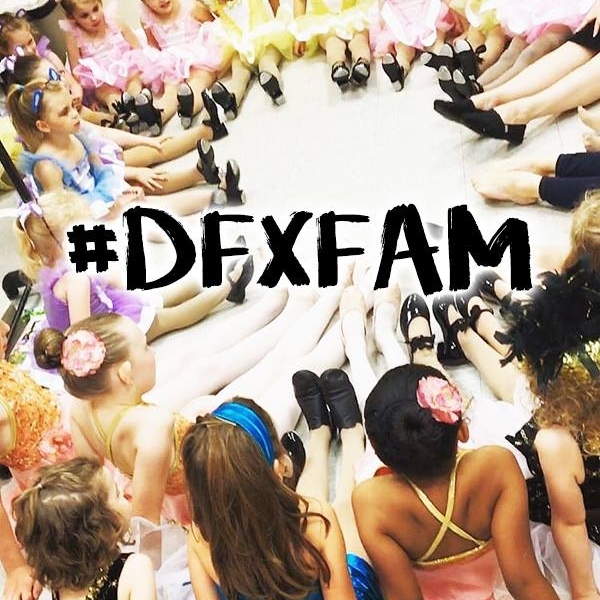 Join our #DFXFAM today! TALENT. PASSION. DANCE.